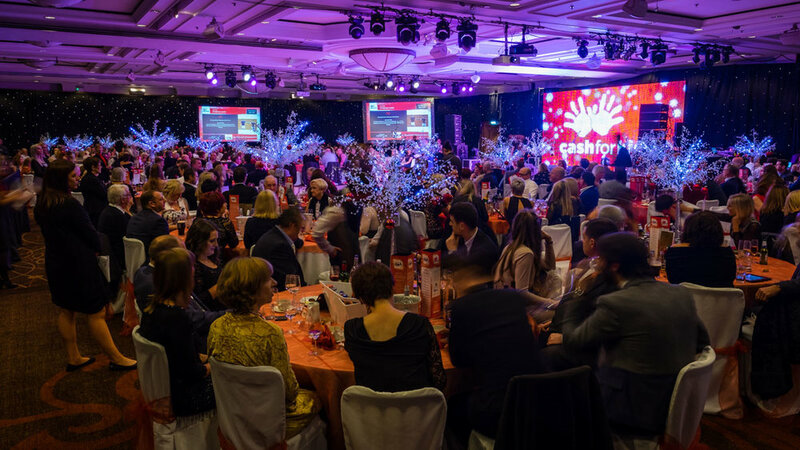 Cash for Kids lends a helping hand to disabled and disadvantaged children aged 0 to 18 years across 21 areas in the UK by means of our grant giving process. A few years ago I decided to sell photos in the run up to Christmas to raise money for UNICEF after reading the story, and more importantly seeing the images of Alan Kurdi, the 3 year old Syrian boy who drowned along with his brother Galib and mother Rehana, while trying to reach Greece from Turkey. At the time my daughter was only a little bit older than Alan and those images put a different perspective on things. How bad must it be if you are willing to pay a small fortune and risk your children's lives to escape where you live? We have no idea, yet the pond scum media still like to blame everything on refugees looking for a safer place to bring up their kids. Even looking at the images again today, they are still just as awful. This year's charity is a bit closer to home and is there to support the most vulnerable children in Glasgow and the West of Scotland. It is part of the wider Cash for Kids network of 22 areas around the UK who support children aged 0-18 who are disabled, disadvantaged or suffering from abuse or neglect. Each year Radio Clyde host fundraising lunches in Glasgow where they auction a wide variety of prizes to individuals and businesses. The events clearly raise a great deal of money for the charity and it is fantastic to see the local support for the work. Some of the auction prizes are once in a lifetime experiences... a flight around the Scottish coastline in a fighter jet was my favourite! Why Radio Clyde hold these events is even more important; there are 1 in 4 local children living in poverty. The majority of people will have very little or no idea what that means, but if you have kids yourself, can you imagine them going to bed hungry, or not having a warm jacket and clothes to go to school? For a short time is bad enough, but what if there's not end in sight, that's a pretty upsetting thought! To help support the excellent work done by Clyde Cash For Kids, I am once again selling prints, canvases and digital downloads, with all profits being donated to the charity. Last time I raised £300 for UNICEF and am aiming to raise £500 this time. Not a huge target, but if it helps to make a difference, then it's well worth the effort. There are 3 galleries with a variety of images from around the UK and abroad, so please take the time to look around. I am also happy to upload any of my other images which you may have seen previously on social media, just drop me an email or message to let me know which one you would like. Hopefully this might be a more worthwhile alternative as a Christmas present instead of buying your dad socks or a jumper... Please click on the gallery or link below to take you to my online sales platform! The sales platform I am using is one of the biggest and most recognised in the photography world. Smugmug are a family run business who have millions of customers worldwide and are used by both professional and enthusiast photographers. The printing lab Smugmug use in the UK and Europe is recognised as one of the best, and with over 50 years in business, then Loxley Colour have a long and established history of delivering high quality products. They are also based just outside Glasgow in premises at Cumbernauld, so it is great to be able to use a local business too.